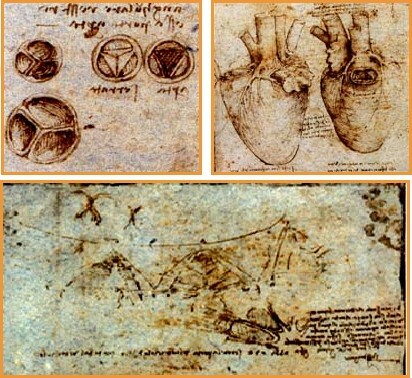 The percutaneous approach for valve replacement has recently been introduced. 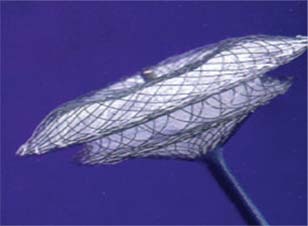 This procedure is presently available for patients with artificial right ventricular outflow tract conduits only. The technique is safe, but is limited to rare stereotyped clinical situations. Further technical improvements will broaden the spectrum of indications to pulmonary valve replacement regardless of the anatomy of the outflow tract to the aortic valve and possibly to atrio-ventricular valves. In this report, we review our experience in valve replacement through a percutaneous technique in humans, describing the ongoing experimental work. 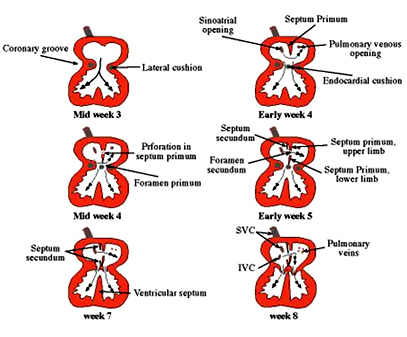 This review summarizes the embryological development of the atrial septum and the abnormality resulting from improper partitioning of the atrium leading to a communication between the right and left atria. The pathophysiology and clinical presentation of isolated atrial septal defect are discussed. 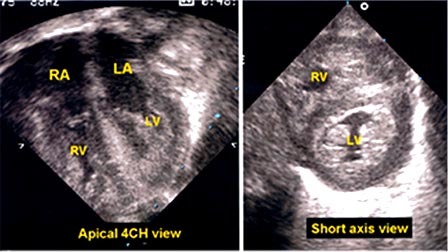 Confirmatory diagnosis is based on echocardiography, mainly two-dimensional and color Doppler echocardiography. The first cardiac malformation to benefit from open-heart surgery was atrial septal defect. 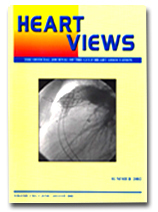 It is of particular interest, both as a reflection of past achievements in congenital heart surgery and as an example of present refinements in surgical management. 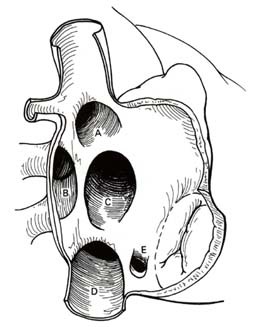 This article reviews the surgical anatomy of atrial septal defects, the indications for closure, surgical techniques and results as well as the impact of closure on survival, functional status and quality of life. Surgical treatment of atrial septal defect is well established. 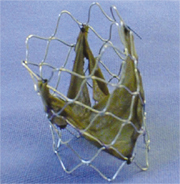 With the advances in transcatheter therapy, closure of septal defects in the catheterization laboratory has also been introduced using various types of devices. These devices have been subjected to extensive clinical trials to evaluate their safety and appropriateness in children and adult patients. This review outlines the current status of these devices especially the new generation of devices (Amplatzer, Cardio seal, Helix) and the current recommendations for closure of PFO/ASD in children and adults in variable clinical circumstances. Advances in clinical medicine, variable economic environment with increasing emphasis in cost-containment, and social and cross-cultural influences have brought significant changes to the way health care is delivered and medicine is practiced. In this evolving and complex environment, ethical dilemmas perplex physicians. 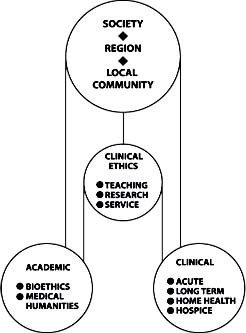 Clinical ethics help us identify those ethical dilemmas and appropriately respond to them. What follows is an overview of clinical ethics, with a brief discussion of the basic theories and principles involved, and summary information needed to provide comprehensive, ethical, patient-centered care. The overview finishes with a list of important references for those who wish to pursue further a given subject.